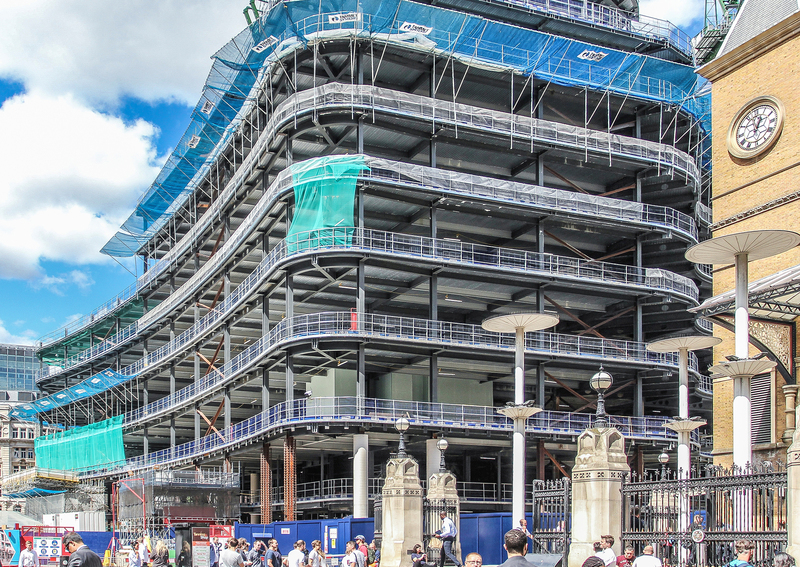 As part of the wider Broadgate campus adjacent to Liverpool Street station, the high-profile redevelopment strips the original building back to its structural frame, demolishing 50% of it and rebuilding new infills in structural steel with the addition of three new floors to create modern, mixed-use space. Once complete, it will provide 520,000 sq ft of office and retail space and a new rooftop terrace offering outstanding views over the city. For main contractor, Sir Robert McAlpine, a key requirement of the project was to source a concrete solution which would enable more floors to be cast without compromising the dead load of the overall structure. The obvious choice, then, was to use Lytag from Aggregate Industries’ highly innovative lightweight aggregate solution, which can effectively reduce the composite deck concrete slab load by approximately 25% over normal weight control while offering the same level structural performance - enabling 100 Liverpool Street to – literally -- reach new heights. In total, Aggregate Industries, working with its specialist London Concrete unit, has supplied 5000m3 of Lytag to the project, with the building featuring an array of sustainable features that complement the significantly reduced carbon footprint. As a result, 100 Liverpool Street is expected to receive an Excellent rating in BREEAM.